​The US Supreme Court upheld biotech giant Monsanto’s claims on genetically-engineered seed patents and the company’s ability to sue farmers whose fields are inadvertently contaminated with Monsanto materials. The high court left intact Monday a federal appeals court decision that threw out a 2011 lawsuit from the Organic Seed Growers and Trade Association and over 80 other plaintiffs against Monsanto that sought to challenge the agrochemical company’s aggressive claims on patents of genetically-modified seeds. The suit also aimed to curb Monsanto from suing anyone whose field is contaminated by such seeds. The group of plaintiffs, which included many individual American and Canadian family farmers, independent seed companies and agricultural organizations, were seeking preemptive protections against Monsanto’s patents. The biotech leviathan has filed over 140 lawsuits against farmers for planting the company’s genetically-engineered seeds without permission, while settling around 700 other cases without suing. None of the plaintiffs are customers of Monsanto and none have licensing agreements with the company. 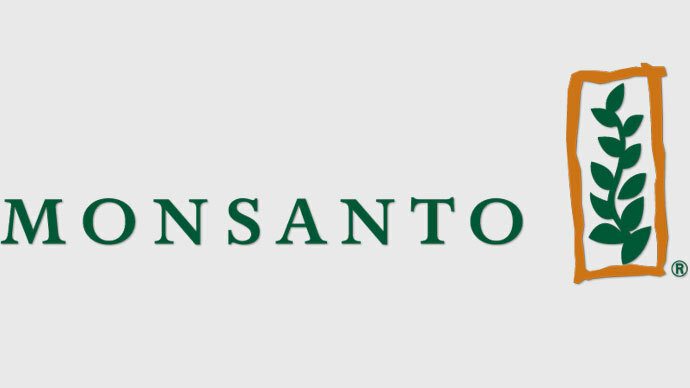 The group argued that they do not want Monsanto’s genetically-modified organisms (GMOs) and want legal protection in case of inadvertent contact with the company’s products. 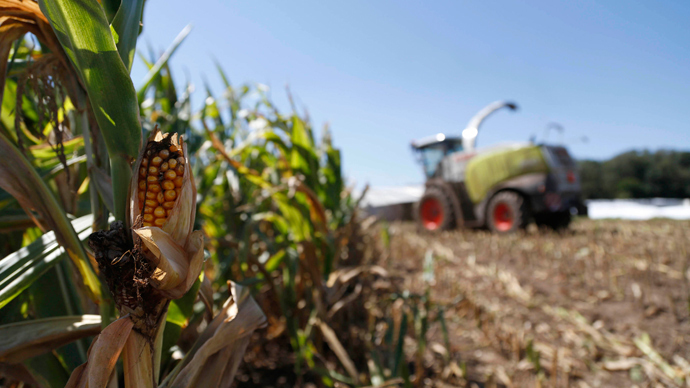 The appeals court decision was based on Monsanto’s supposed promise not to sue farmers whose crops - including corn, soybeans, cotton, canola and others - contained traces of the company’s biotechnology products. In a June 2013 ruling, the US Court of Appeals for the Federal Circuit in Washington, DC said it was inevitable, as the farmers’ argued, that contamination from Monsanto’s products would occur. Yet the appeals panel also said the plaintiffs do not have standing to prohibit Monsanto from suing them should the company’s genetic traits end up on their holdings "because Monsanto has made binding assurances that it will not 'take legal action against growers whose crops might inadvertently contain traces of Monsanto biotech genes (because, for example, some transgenic seed or pollen blew onto the grower's land).'" The panel’s reference to “traces” of Monsanto’s patented genes means farms that are affected by less than 1 percent. The plaintiffs asked Monsanto to pledge not to sue, but the company rebuffed the request, saying, "A blanket covenant not to sue any present or future member of petitioners' organizations would enable virtually anyone to commit intentional infringement." Monsanto’s GMO seeds are designed to withstand the company’s own ubiquitous herbicide, Roundup. 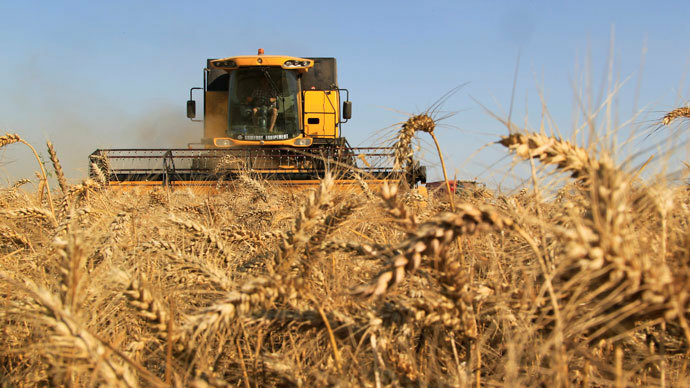 Recently, questions have begun to arise from the bioengineered seed’s resistance to pestilence, which has caused some farmers to increase their use of traditional pesticides. "Monsanto never has and has committed it never will sue if our patented seed or traits are found in a farmer's field as a result of inadvertent means," said Kyle McClain, the Monsanto's chief litigation counsel, according to Reuters. "The lower courts agreed there was no controversy between the parties," McClain added, "and the Supreme Court's decision not to review the case brings closure on this matter." Organic Seed Growers and Trade Association President Jim Gerritsen expressed disappointment that the Supreme Court reaffirmed the previous ruling, refusing to hear the case. "The Supreme Court failed to grasp the extreme predicament family farmers find themselves in," said Gerritsen, an organic seed farmer in Maine. "The Court of Appeals agreed our case had merit. 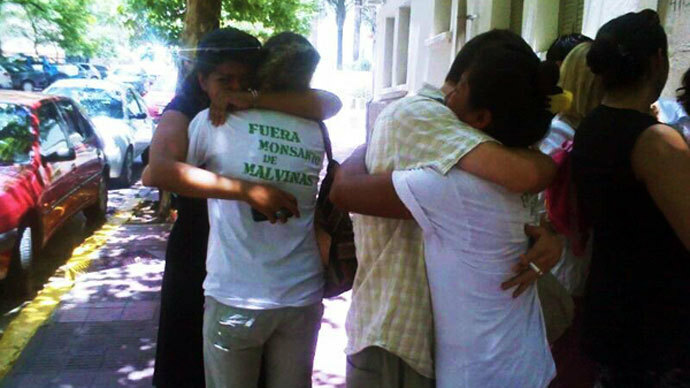 However ... safeguards they ordered are insufficient to protect our farms and our families." 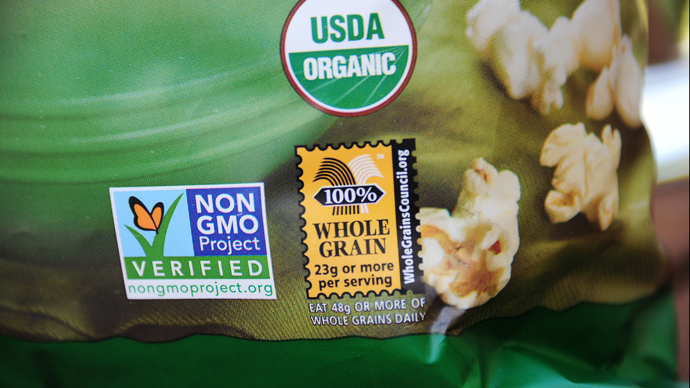 In addition to Monday’s news and the appeals court decision against them, the plaintiffs - many of them non-GMO farmers and who make up over 25 percent of North America’s certified organic farmers - also lost a district court case. The case is Organic Seed Growers and Trade Association, et al., v. Monsanto Company, et al. Supreme Court Case No. 13-303.